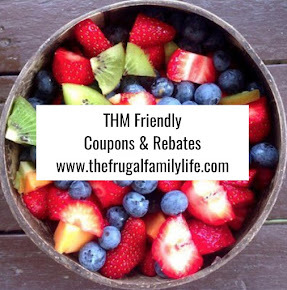 The Frugal Family Life: Trim Healthy Mama :: Uncle Sam's Cereal & Pyure Coupon! 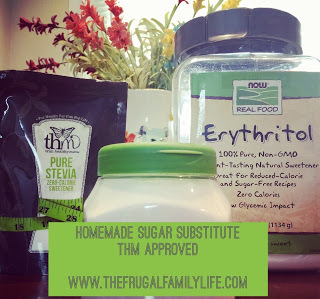 Trim Healthy Mama :: Uncle Sam's Cereal & Pyure Coupon! Are you a Trim Healthy Mama? If so, you may be interested in this coupon for $1/1 Uncle Sam's Cereal. This can be found at Walmart and makes for a healthy "E" breakfast! It's always nice when you can eat healthy AND save money! There is also a $1/1 Pyure coupon at the same site! 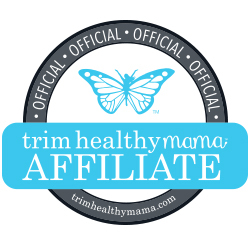 If you haven't heard of Trim Healthy Mama! It's a diet plan...or way of eating that separates fuel sources. The main premise is to separate your fats from your carbohydrates and always eat plenty of healthy protein. I have eaten this way off and on with great success...when I stay on plan. If you are looking for a way to lose weight and gain health, I do highly recommend Trim Healthy Mama. You can view their products and check out their cookbooks here. Look on facebook for the Trim Healthy Mama groups to find out more information too!